The search for a wanted carjacking, kidnapping and home invasion suspect from Kerman has now come to an end, after Fresno County Sheriff’s arrested Ricardo Covarrubia on Thursday. 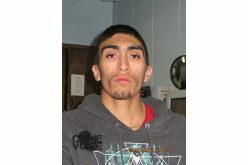 Covarrubia, 28, was wanted for his connection in a robbery on American and Butte Avenues located south of Kerman back on Oct. 14. Authorities indicated that the home invasion was an armed robbery. 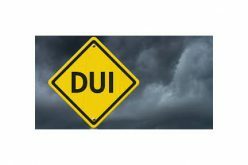 Covarrubia and two other men were also wanted for carjacking and kidnapping during that same incident, when they not only pointed a gun at an oncoming car, but drove off with the driver still inside the vehicle. The victim was robbed and beaten but not seriously hurt according to county sheriffs. 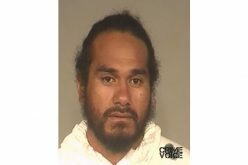 Sheriff spokesman Chris Curtice revealed that several tips to CrimeStoppers were given to help assist authorities in locating the whereabouts of Covarrubia, which led them to a residence near the Fresno airport. Not only did authorities discover where Covarrubia was hiding, but there’s also the belief that he may have been tied to several other crimes, thanks to more evidence being found at his home. “During the time of the arrest, Covarrubia was found to be in possession of stolen property which may link him to several more armed robberies,” Curtice said. There was actually not one, but two armed robbery incidents that helped make the 28-year-old Covarrubia a wanted man by county sheriffs. Along with the Oct. 14 home invasion and carjacking, where Covarrubia was with two other suspects, there was also a report of Covarrubia being involved with another home invasion on Oct. 19, which occurred at a home near Kearney and Howard Avenues in Kerman. 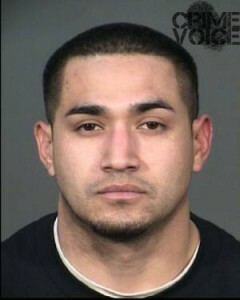 Covarrubia was believed to have acted alone in this armed robbery home invasion, and even fired one round from his rifle at one of the victims. No one was struck by the gunfire. 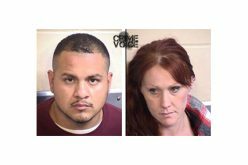 The two other suspects who were with Covarrubia in the Oct. 14 invasion were arrested as well, but county sheriffs have not yet released the identities of the two people.